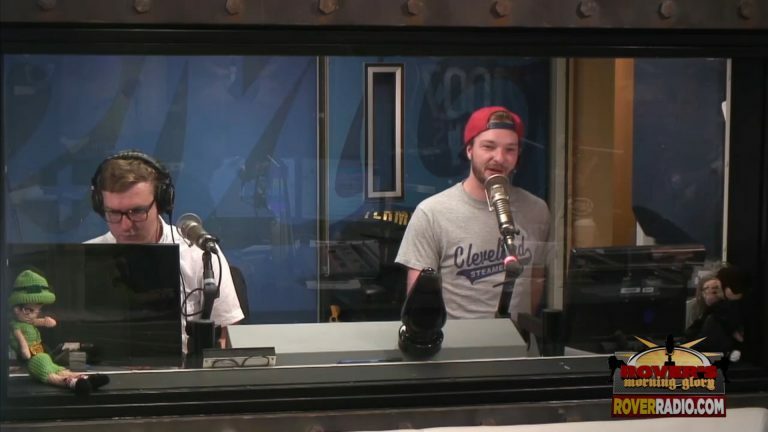 The Whose Line Is It Anyway? 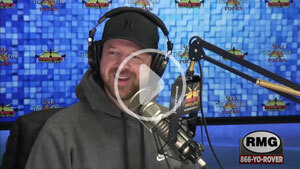 star talks about improv, his transgender daughter and more! 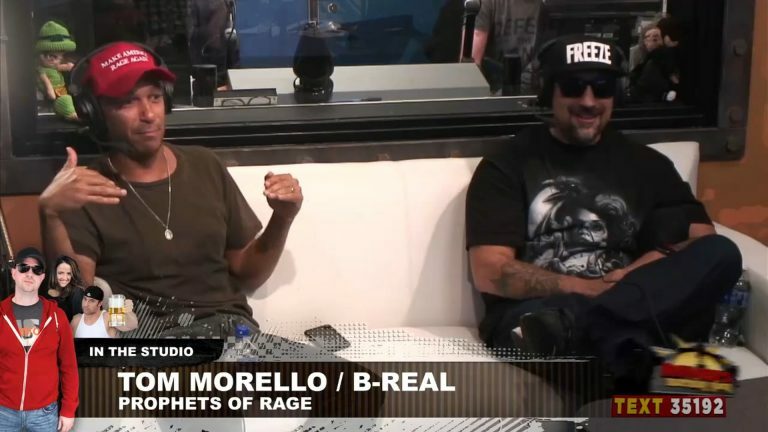 Tom Morello and B-Real talk about forming Prophets of Rage with members of Rage Against the Machine, B-Real from Cypress Hill and Chuck D. from Public Enemy, the current state of American politics, their backgrounds and more! 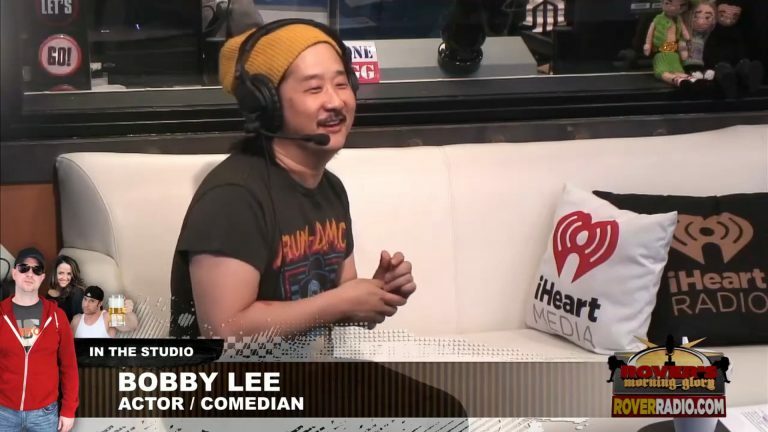 Comedian Bobby Lee talks about his new ABC sitcom, having to censor himself because of ABC, leaving stains on the Couch of Tears and more! 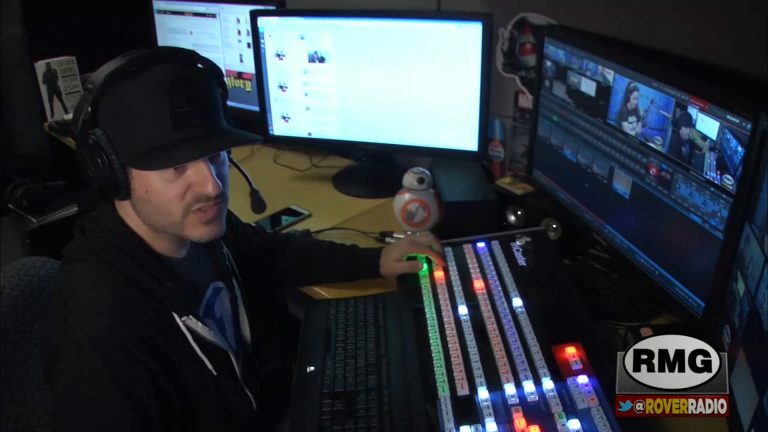 Anthony Snitzer, the show’s video director, was so embarrassed he didn’t have a dad around he lied to friends and said his dad was Al Pacino.